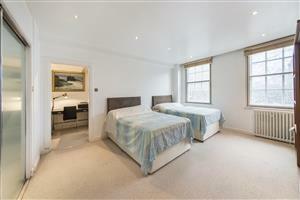 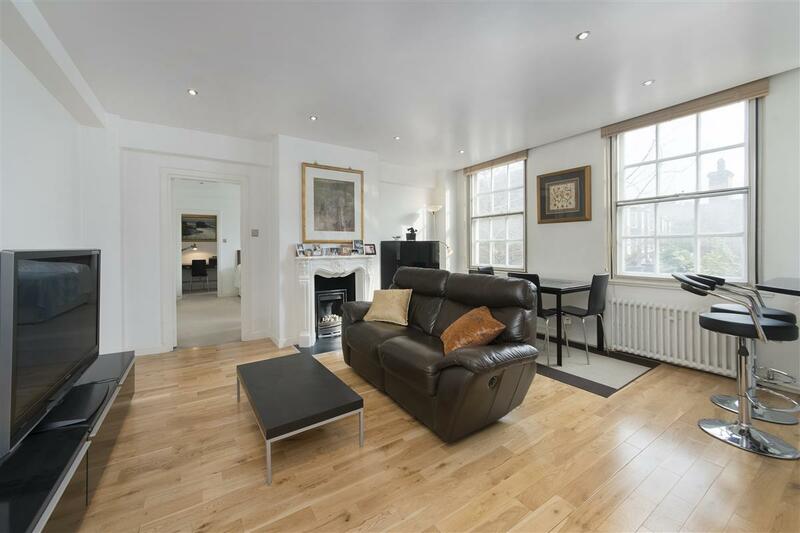 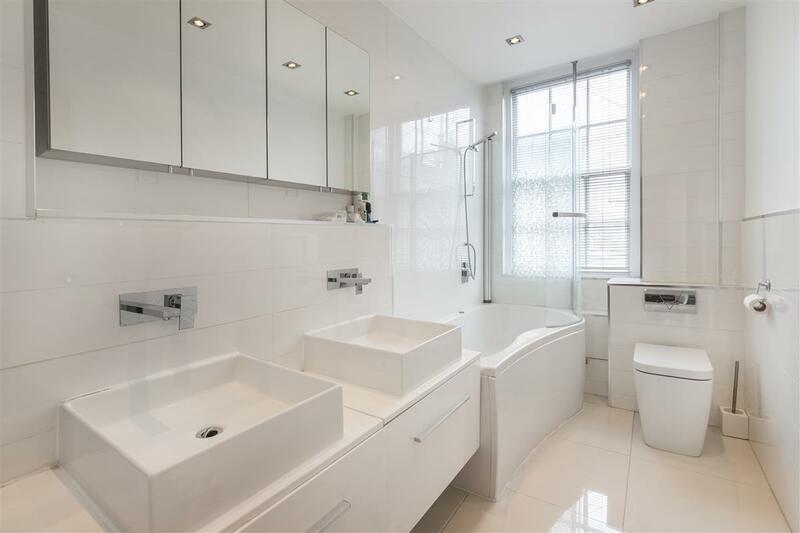 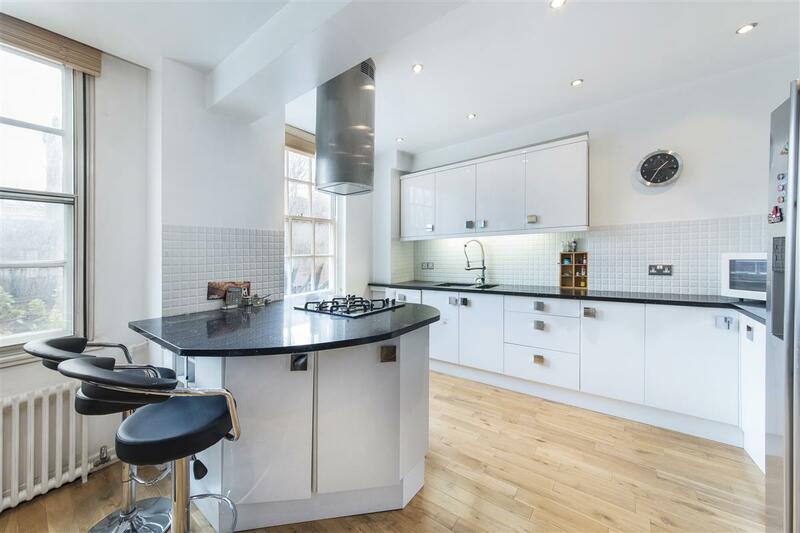 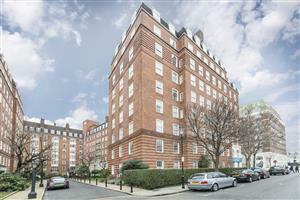 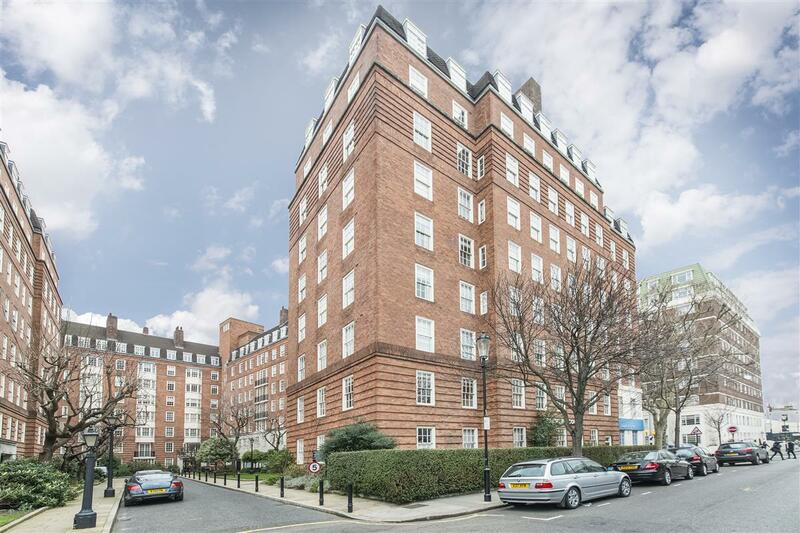 A rare opportunity to acquire a large one bedroom flat in this popular mansion block in Chelsea. 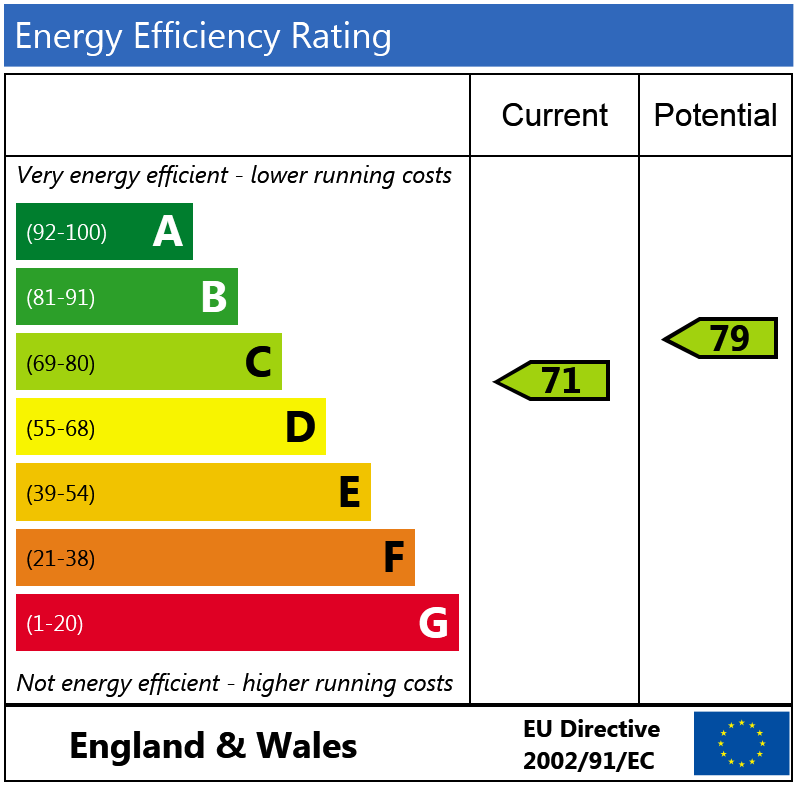 Situated on the first floor, the flat offers over 740 sq.ft. 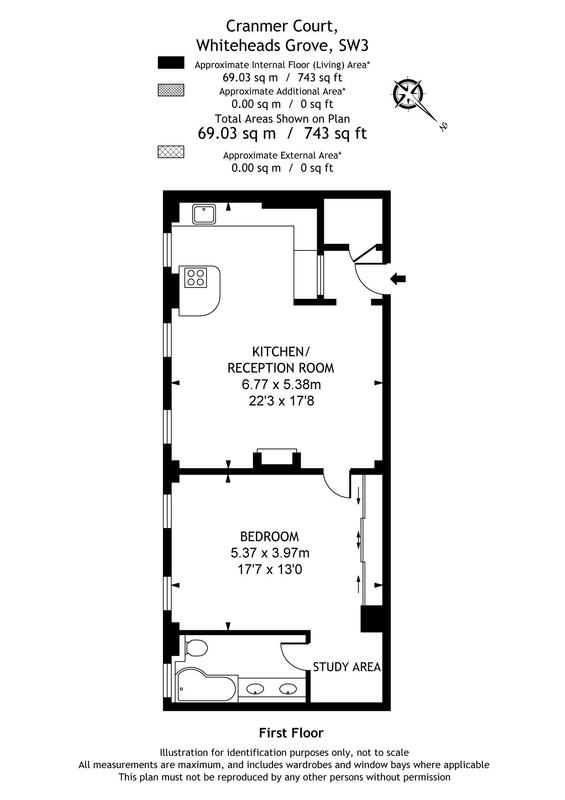 living space comprising a spacious, open-plan reception room and kitchen, a large bedroom with excellent storage space, a useful study area and a bathroom. 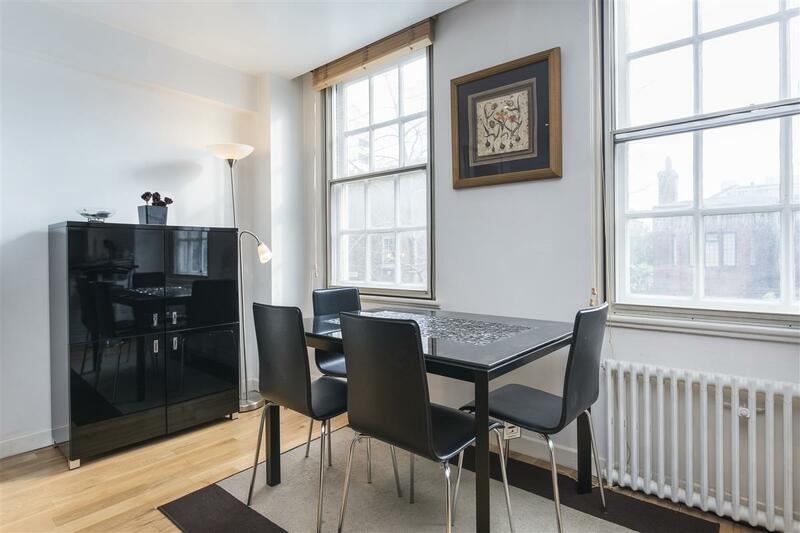 The flat benefits from a sunny south-facing aspect over Whiteheads Grove and is offered to the market with no onward chain.